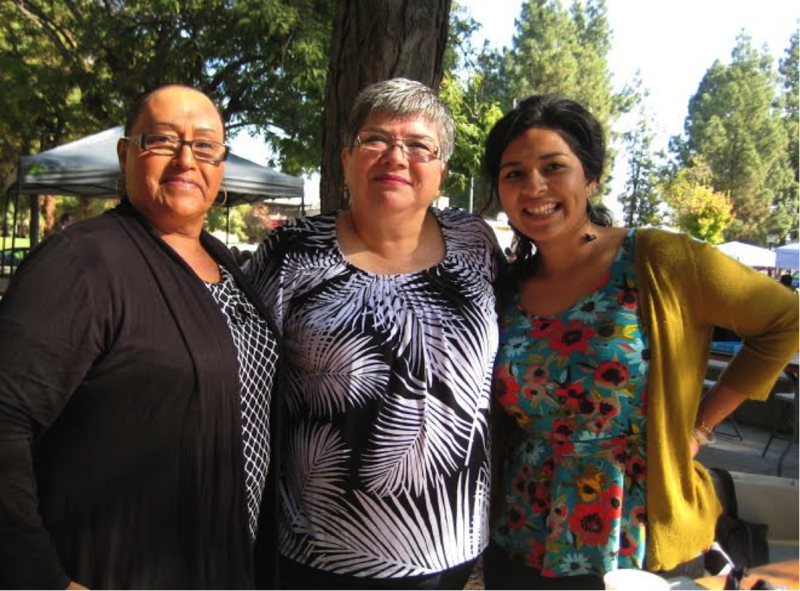 Unete Latina was an innovative pilot program in 2013-4 to connect Latina women in Fresno County, California to free and low-cost health and domestic violence services via their mobile phones. Over 1,000 women signed up for Unete Latina in the first 3 months. Subscribers received two text messages each week, written in Spanish, then translated to English if necessary. The messages connected women to a mobile website with legal, medical, and domestic violence resources that accepted la matricula, the Mexican ID. Initial evaluation showed 97% of women enrolled intended to use the services on the mobile website, and 3% accessed in-person domestic violence and women’s health services over the span of a two-week time period. Unete Latina was a project of YTH in partnership with Immigrant Legal Resource Center (ILRC).